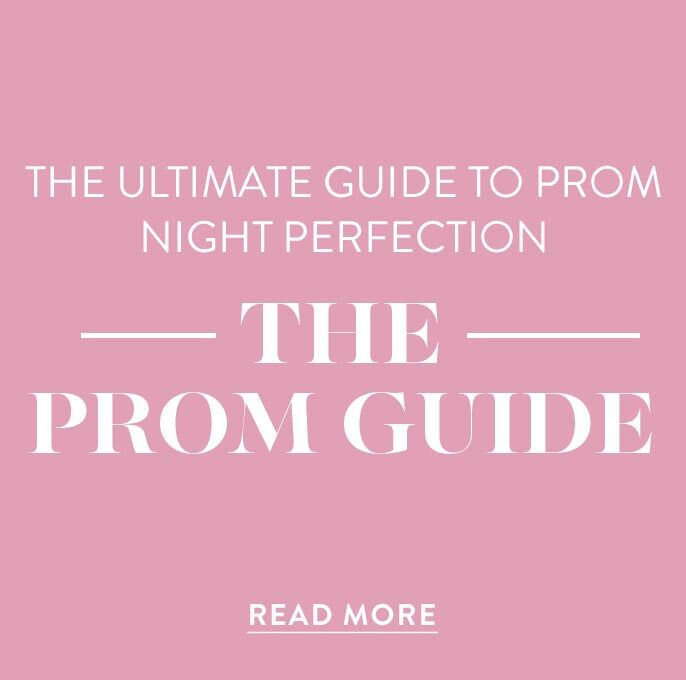 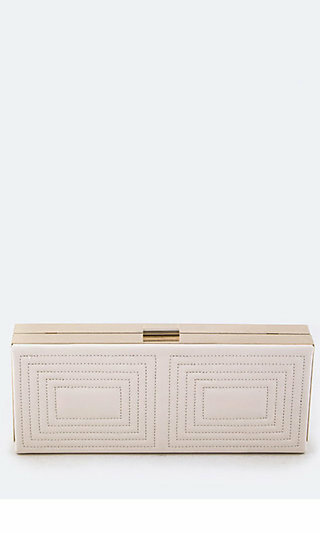 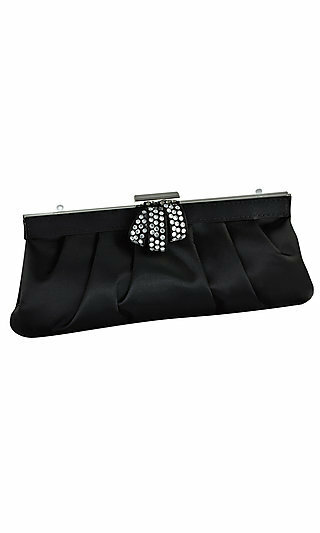 PromGirl's online prom shop has a huge selection of designer hand bags for prom and formals. 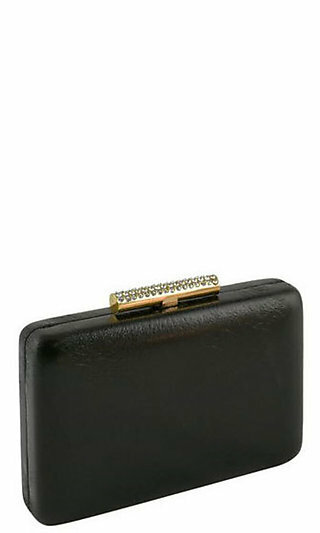 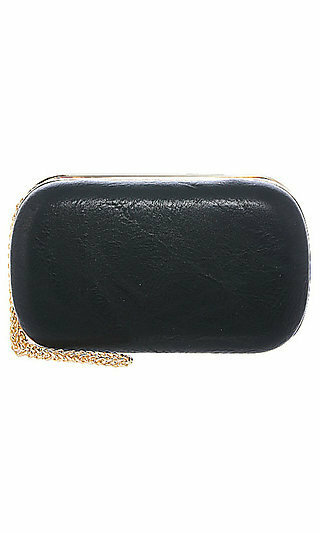 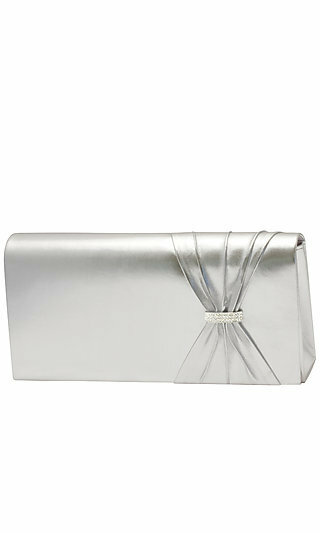 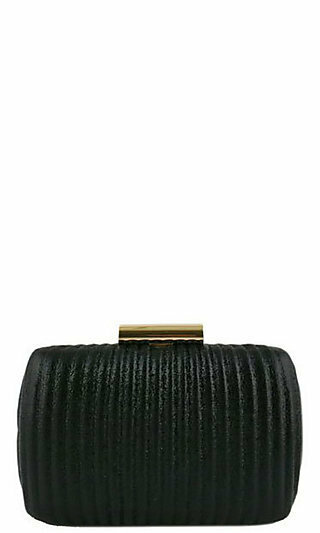 Classic satin purses for the bride and chic clutches for black tie events or special occasions. 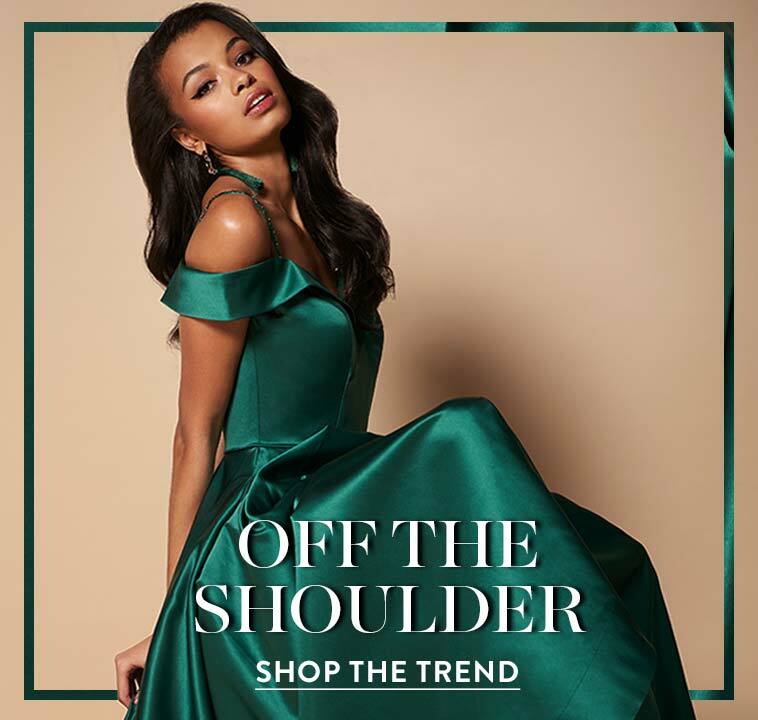 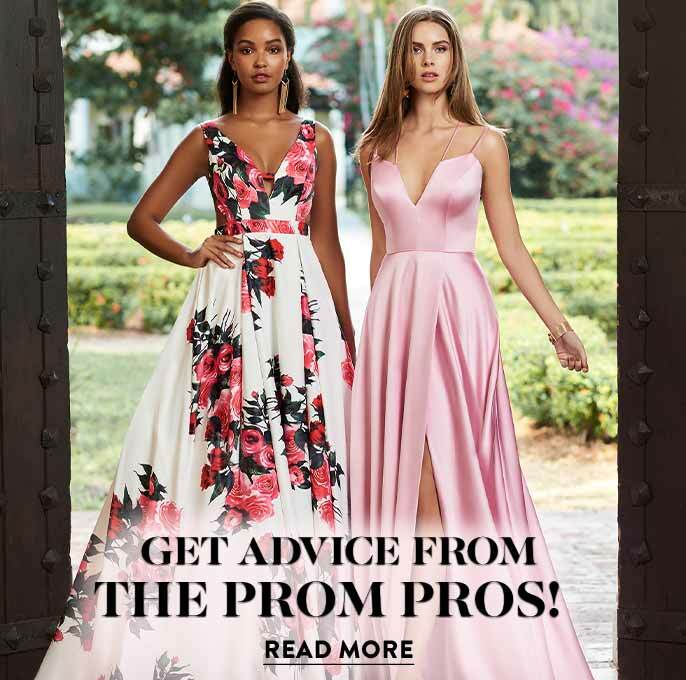 You've found the perfect dress for your prom or formal, now complete the look with a dazzling rhinestone bag or a subtle black evening clutch.